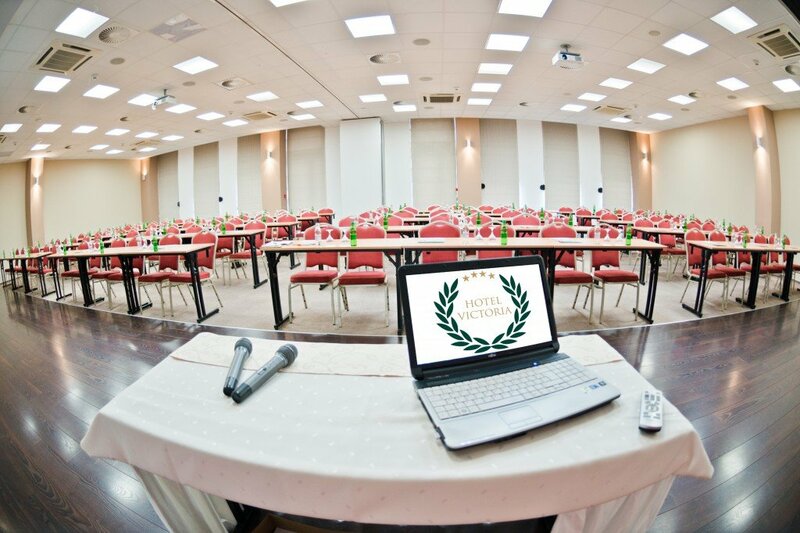 Modern and spacious conference room completely equipped with audio and video technology, internet connection and of course air contitioning, suitable for conferences, seminars, or other company meetings. 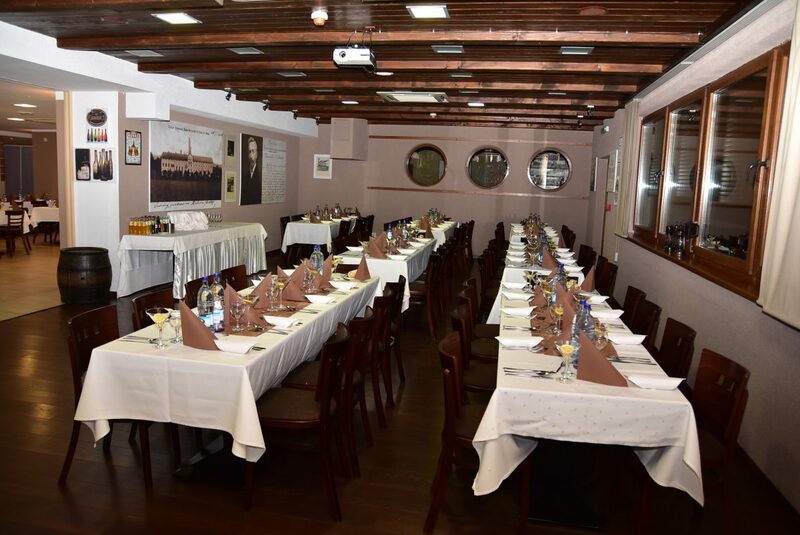 We offer rooms with capacity from 20-350 people. You can rent a meeting room, a saloon, 2 conference rooms or a beer saloon. Celebrate your wedding in Hotel Victoria in an unforgetable way. Wedding ceremony in a park has a unique atmosphere. For wedding celebration we provide venues with capacity up to 350 persons. 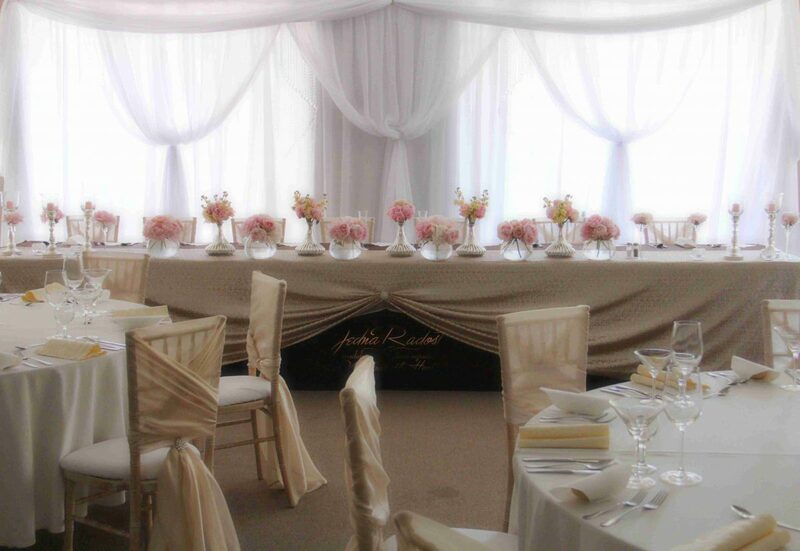 Wedding room can be decorated in various styles, we offer classic or round tables, chiavari or conference chairs. On top of that we will create menu that will give the wedding a sense of great culinary experience. 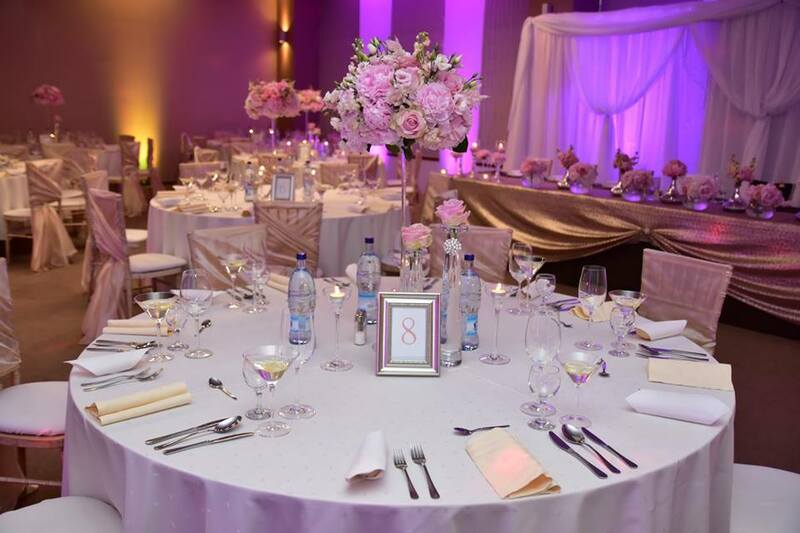 Visit us to see the wedding premises, meet the personnel, or taste our meals to make sure your wedding in Hotel Victoria will be exceptional. Tie the knot? We will prepare an unforgattable wedding ceremony. 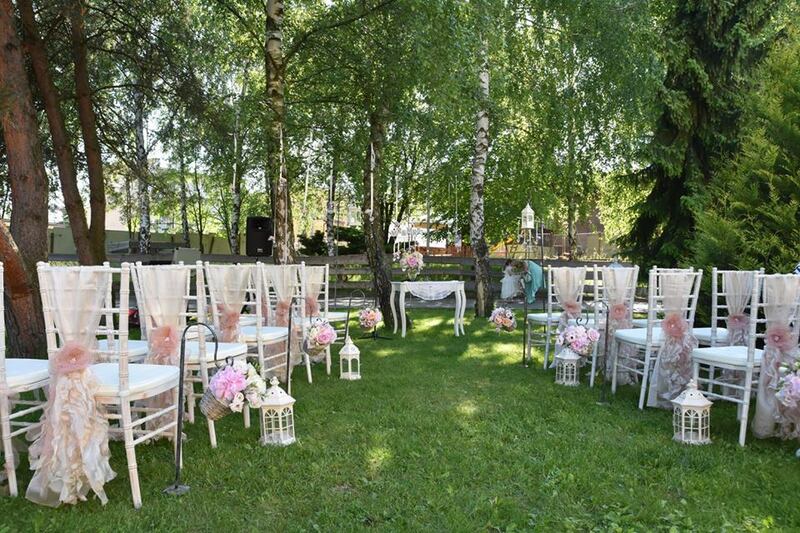 Wedding ceremony, menu, decorations, we will take care of everything in combination with your desires and our life long experience. 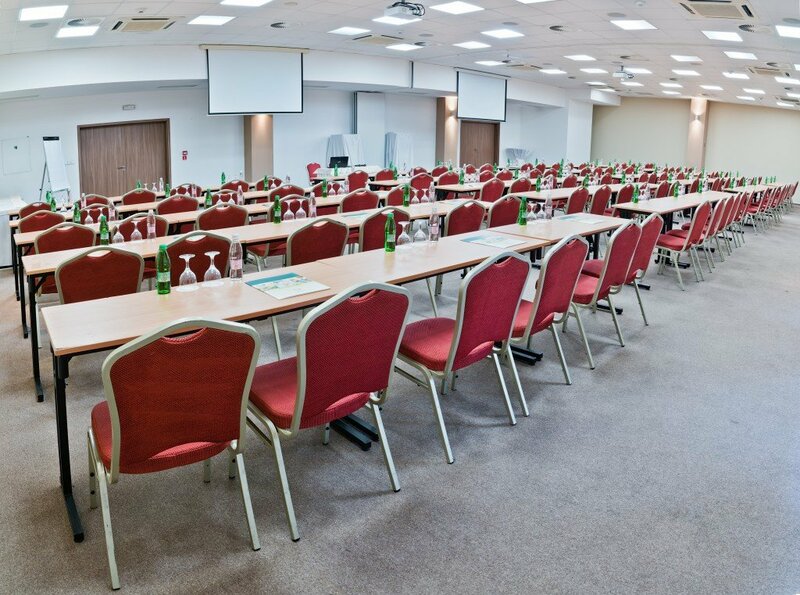 The hotel interior is purposefully designed, a barrier-free access enables you to deliver bigger articles to a company event.